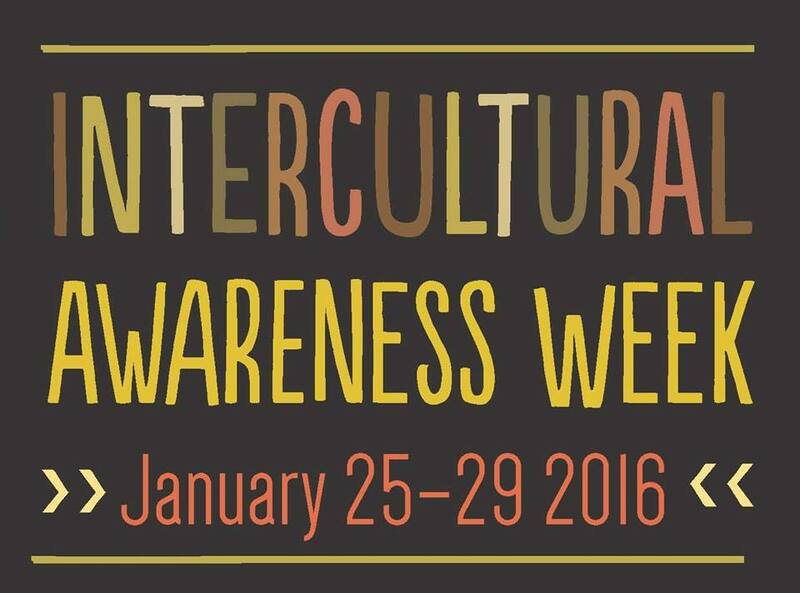 The Office of Intercultural Affairs will be presenting the 2016 “Intercultural Awareness Week” from January 25 – 29. Please head on over to their website to check out the wide variety of events that are happening on campus! You can also join the Facebook page to let us know that you will be attending the events.